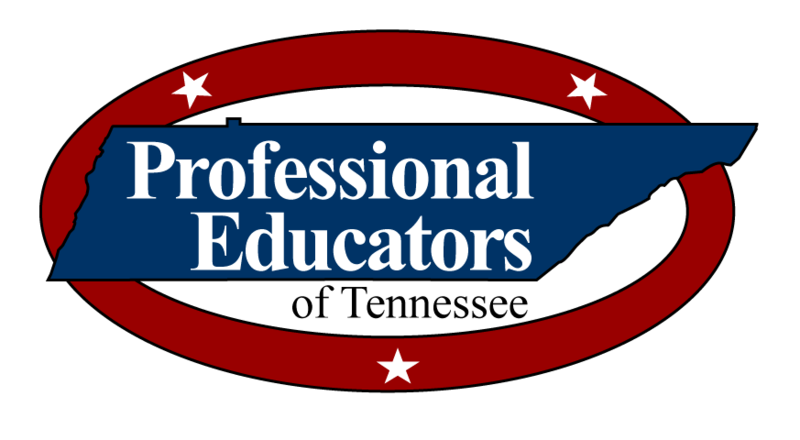 Professional Educators of Tennessee is the largest independent educator association in the Volunteer State. We make a positive difference in the lives of educators and schoolchildren. Join us! This is a question we could ask ourselves almost daily, on any given topic. But before we consider the reasons, let’s take it back to the beginning. When you bring home your newborn infant, do you expect that precious bundle to remain the same for all time? Would that even be a consideration? Of course … Continue reading Why Change? Personalized Learning: You’re Still the Teacher! Of all the current buzzwords in education, the one I am hearing the most now is “personalized learning.” It’s one I can get on board with because I was doing it before it became a thing. As a kindergarten teacher, I have been running four or five reading groups on four or five different levels … Continue reading Personalized Learning: You’re Still the Teacher!